There is no legislation in place that specifically addresses elder abuse with family or carer circles. The tragic case of 88 year-old Cynthia Thoresen recently made headlines in Queensland. Mrs Thoresen’s sad decline and the extent of her injuries have been comprehensively documented. Despite shocking neglect, her carer, daughter Marguerite, could not be successfully prosecuted in the context ofexisting laws. 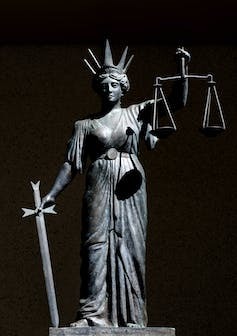 As a result of the case, Queensland’s deputy state coroner called on the state attorney-general to consider relevant law reform. Such a review would include, it seems, the criminalisation of mistreatment of older people. Elder abuse is difficult to define. The term incorporates a gamut of physical, psychological, sexual and financial abuse and neglect. Elder abuse occurs within the trusted confines of family, friends, care facilities and neighbourhood. If similar abuse occurred on the street, perpetrated by a stranger, such incidents would be reported immediately. In cases of elder abuse there is often an element of disbelief. Excuses are made and injuries explained away. At times there is embarrassment on the part of the victim that family or friends would treat them this way. And, in most cases, the victim does not wish for contact with the perpetrator (often a son or daughter) to cease, only for the abuse to stop. … the management of elder abuse differs from state to state, with inter-agency protocols used in some states, abuse-specific agencies and services in other states, and more informal responses in others. Under the criminal law, there are no specific offences targeting abuses against the aged. However, the age of a victim may be taken into account as a circumstance of aggravation. For example, in WA, the age of the victim is an aggravating circumstance in certain offences against the person. Equivalent provisions operate in other Australian jurisdictions. Section 262 of the WA Criminal Code, meanwhile, creates a special duty of care to provide the “necessaries of life” where someone is in charge of another person who cannot remove themselves from that charge. A similar but more expansive approach is taken in Canada, where the Canadian Criminal Code provides that where an offence has a significant impact on a victim due to age and other personal circumstances - in particular his or her health or financial situation - it is considered an aggravating factor for sentencing purposes. 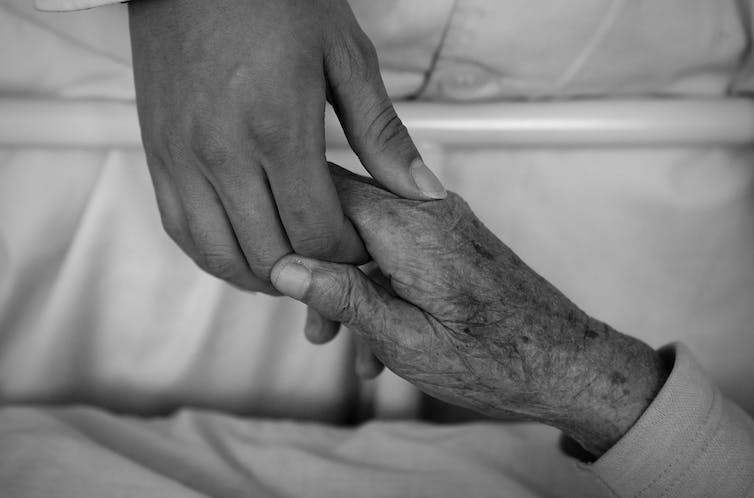 In the US, there has been a proliferation of specific state legislation tackling elder abuse that creates new crimes, new criminal procedures or a combination of both. Initiatives include mandatory reporting of abuse, individual at risk restraining orders for older persons, the inclusion of circumstances of aggravation in relation to some existing crimes and the establishment of specialised elder justice courts. Specific criminalisation of elder abuse would provide additional statutory protections to older persons. Although many crimes perpetrated against older persons (for example assault and fraud) are already found in the criminal law, there are distinct advantages in creating equivalent offences that focus on older persons. Policy and attitude barriers amongst law enforcement authorities mean that the circumstances of many abused or neglected older adults are not treated as crimes. Should the Australian legal system follow the United States and introduce specific legislation on elder abuse? The “status” of elder abuse as a crime in itself and the likely media interest associated with the conviction of offenders would result in heightened public recognition of elder abuse. This could assist in changing public perception about the nature of the abuse. Classification of elder abuse as a discrete offence would assist in keeping records of offences committed. This would allow authorities a window into the nature and prevalence of the abuse. Although circumstances of aggravation can already be taken into account with sentencing, specific sanctions for crimes against older persons are indicative of the seriousness of the crime and the public distaste for crimes against vulnerable people. This is not to say there would not be considerable difficulties. An initial consideration is the risk of paternalism. Such laws would need to ensure protection for vulnerable older adults without compromising their autonomy. In this regard, preserving the rights of older persons must inform the drafting of any new provisions, and it would be hoped that this discrete classification of offences would lead to greater empowerment of older people rather than diminishing their status. Effectiveness is another concern. In the US there is disquiet about the functionality of the mandatory reporting statutes, while others have lamented the difficulty in building a case in an elder abuse matter. The complexity, the medical, financial and emotional issues, the special needs of many likely complainants and the ability to gather sufficient evidence to discharge the criminal onus may dissuade police and prosecutors from taking a matter forward. Even where a crime results in a successful prosecution, the victim may also suffer collateral damage through the imposition of guardianship and institutionalisation. There have been advances in the recognition of elder abuse within law enforcement and the wider community, and there is much training, education, and policy development currently taking place. There are also generic criminal laws that can be utilised if elder abuse cases are pursued. But, given the tragic fate of Cynthia Thoresen, do we need more? If you or a loved one needs help with elder abuse please call Serving Seniors at (248) 375-9125. We service many Metro Detroit counties including Genesee and St. Clair.